You doan give me no respect! 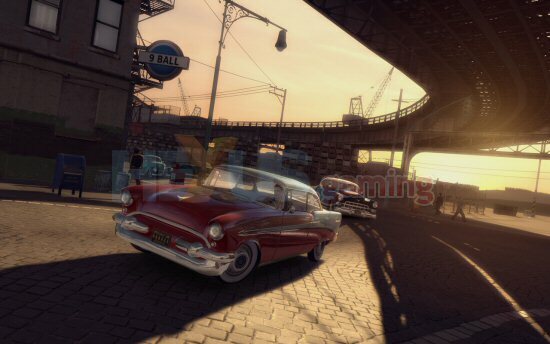 Quite how this bunch of screenies for Mafia 2 passed me by I’ll never know and I’m a bit pissed off with myself for missing them. Why? Well, whilst not wanting to sound unduly biased or anything, the original Mafia is simply one of the best games I’ve played, ever. It was a bit of a slow-burner upon release and a lot of people slagged it saying it was a 1930’s based GTA rip-off but that’s simply not true. 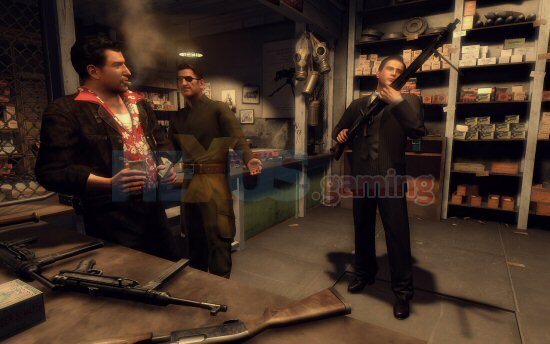 Mafia was a fantastic blend of story-telling, third person shooter action and driving that was utterly sublime. In fact, it’s one of the few games to have earned a permanent place on the shelf here in the HEXUS.gaming review dungeon. 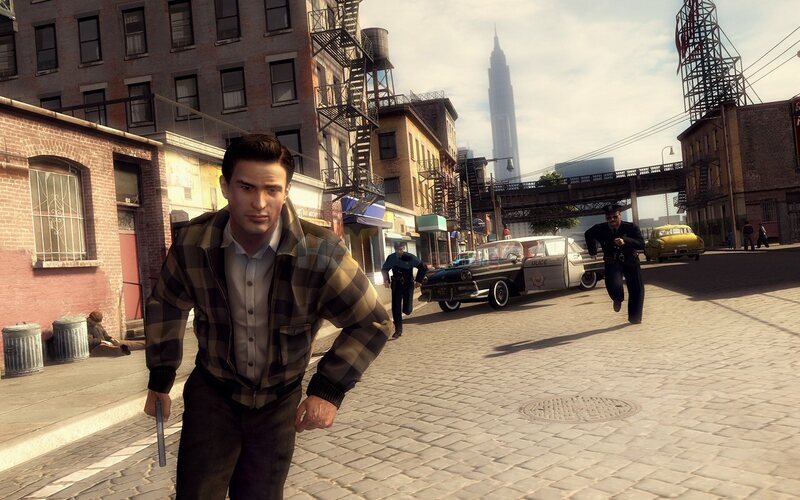 But enough on the past, this is the now and we’ve got a bunch of new screens for Mafia 2, which, though it’s a sequel to the original, has nothing to do with Tommy, Paulie or Sam for the first game. What we’ve got here is a whole new set of characters in a whole new storyline, set in the boom times of post World War 2 America. 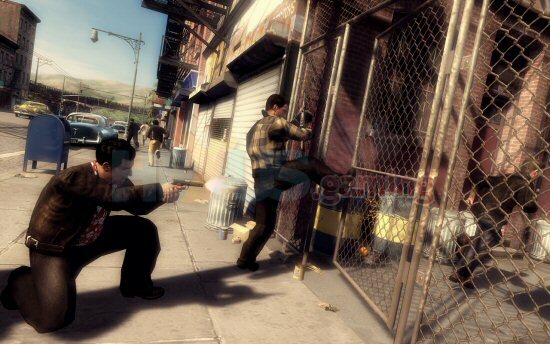 One of my big worries with Mafia 2 is the fact that it’s not just PC based as the original was, but is also being released for the Xbox 360 and PS3. So I called 2K Games to ask them about this as there’s always something about a game that’s designed for consoles and ported to PC or vice-versa… the control system always seems a bit ‘off’ when you’re playing a platform port. Anyhoo, it appears there’s nothing to worry about as not only is Mafia 2 being developed by the same team that made the original, Illusion Softworks, but they have three separate teams working on the three different platform versions… sweet. Anyway, enjoy the screenies and we’ll keep you up to date with how this one is progressing.